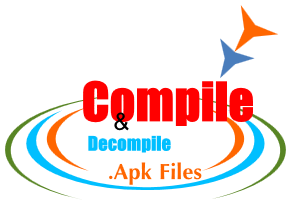 Hello friend's in this post i am going to show you, how you can easily Compile and Decompile .apk files using APKTool. 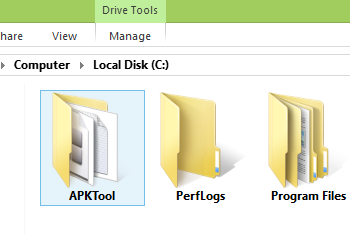 Apktool is the best tool for opening, editing and building .apk files.Okay let's start..!! 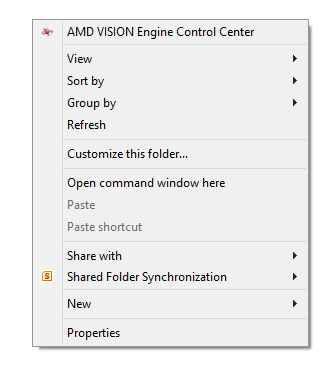 Step:-5 in apktool folder press the shift key from keyboard and then right click from mouse inside anywhere in apktool folder so you will get advance menu option, in advance menu option select open command window here. Step:-6 in command window type apktool if framework-res.apk and hit enter now framework is install. If u want to compile your extracted apk file folder then follow bellow steps..!! 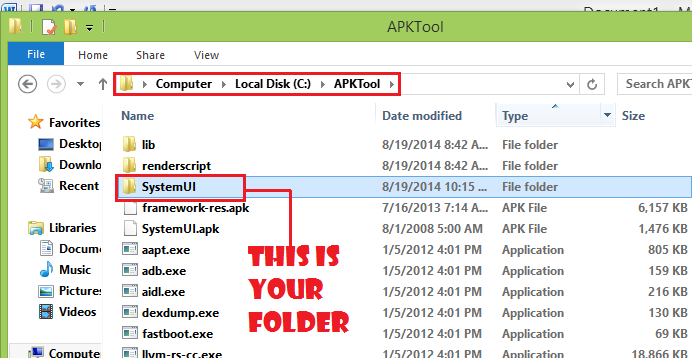 Now go to c: / APKTool: / and rename SystemUI.apk to SystemUI.zip. NOTE:-IF U LIKE THIS POST PLEASE GIVE ME YOUR COMMENTS FOR YOUR FEEDBACK SUGGESTION OR HELP.